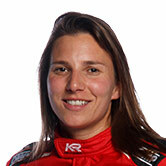 Just one event remains in Simona De Silvestro’s maiden Supercars campaign, the Coates Hire Newcastle 500 next weekend. 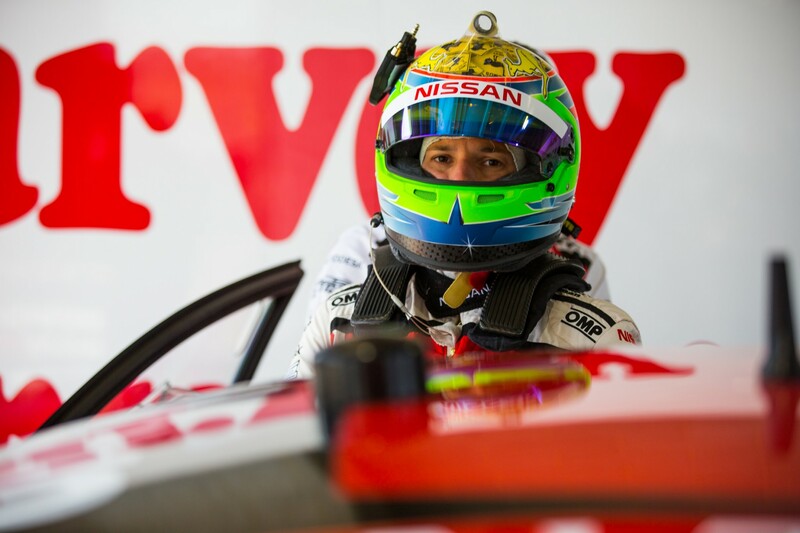 Supercars.com caught up with the Swiss driver, currently 24th in the standings, to get her take on joining the category with Nissan, progress and 2018. With one round to go, what’s your personal report card from the season? I’d say pretty average. We had a lot of ups and downs. I think I’ve evolved quite a lot as a driver, which is a positive, but for sure the results aren’t where I want them to be. I think that’s more me being a race car driver wanting to be successful. I think it’s been a good first year, but the results could have been a bit better. That shows that the series is really competitive and really tricky to jump into and be good at right away. Some races have been better than others, we’ve not been consistent overall. Do you feel like you know where you need to improve in order to take the next step in 2018? I think so. In New Zealand we were quite quick, but the biggest thing is sorting out the qualifying, because that is going to make a big difference. Working on that one lap and getting the most out of it is going to be really key to next year. It’s what I have to work on, getting that lap out of myself. Usually in the race we have pretty good pace but when you qualify 20th it’s always difficult to move forward. That’s my top priority to work on. 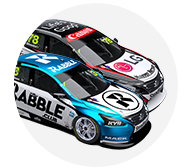 Every qualifying session you’ve been in the 20s, except for Saturday in Perth, where you were 14th (ahead of Rick Kelly and Michael Caruso). Was there any reason for that outlier? I think that was the one time I really got my stuff together and put the lap together. That was the difference. 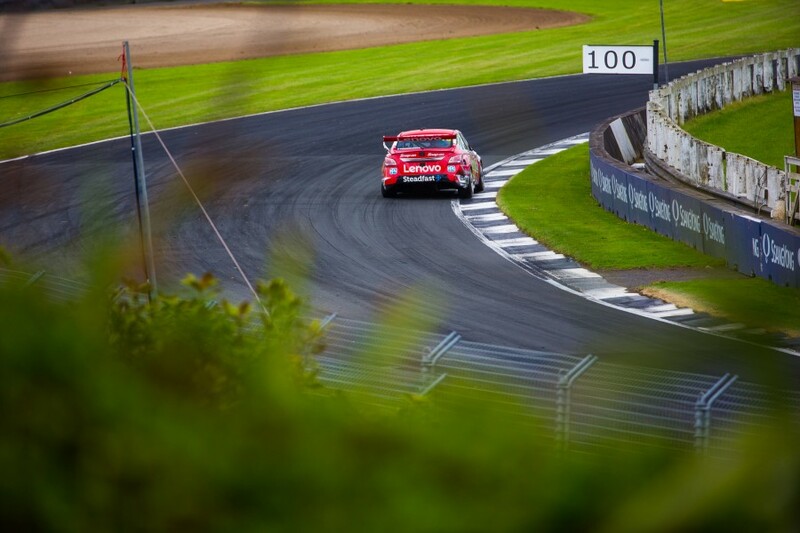 If you look even at Pukekohe, I was two tenths off my theoretical [in qualifying] and that absolutely kills you. I think the other guys with their experience, they are able to bring it and make it happen when it matters. The biggest thing is that in Perth we showed we are capable of it, but we have to do that every qualifying session. It’s tricky because I’m used to driving a really clean qualifying lap, but with these cars you have to exaggerate a little bit and go a little bit over the limit to get the lap time. That’s a big thing that I learned over the year. Do you feel that having to learn the tracks in practice while others are straight into their set-up work has held you back there? Yes. When you only get two or three sessions, you need at least the first one to learn the track and you’re not working on the car at all. I think that’s hurt, for sure. Especially the Supercar, it’s so finicky with driver input, if you’re not putting the right input in, it’s going to feel completely different. That has put us quite a lot on the back foot. It’ll be interesting to see where we end up in the first session in Newcastle, when everyone is in that situation. Hopefully the practice I’ve had [at learning new circuits] will be good for us. There’s been so much focus on you, but as a team, it’s not been a good season. Has that been frustrating, to have stepped into a team that’s not quite there at the moment? Yeah, especially in my situation where you don’t know the track, it makes everything a bit harder. But at the end of the day that’s racing. We need to work hard during the off-season to get the ducks in a row. The team is working really hard to make it better, including the drivers. I’m pretty sure that this [improvement] will happen next year. I think next year can be a pretty successful year. What will be a success for you next year? I think the biggest thing next year will be to beat my team-mates. I think that’ll be my first goal for sure, to be equal to them. That’s something we’re starting to get much closer to where they are. You want to be running up front and that’s really the goal. We need to be qualifying around the top 10 next year all the time and be there to grab the results when they fall our way. When it comes to team-mates, there can be quite different set-up philosophies inside a team. Has the way that all works been any different to what you’ve experienced before? It is definitely a lot different. Like you say, everyone has what they prefer and I think when you’re new that adds a lot of difficulty. It’s not straightforward, what works. I like something completely different sometimes, but then you ask ‘is this going to make me quicker, or does it just suit me better?’. That’s a tricky situation that we have had to deal with. I think I’ve learned a lot from how the other guys are driving, but without much practice it’s hard to really understand. The cars are definitely more finicky on the small stuff and how you drive them, but I feel like I’m at a point where I know what I need to be quicker. At the start I was driving around not knowing how it was supposed to feel, but we’ve ticked that box and we’re working on the details. That’s been a big improvement. With everything you’ve learned about the series, do you feel that if you get everything right, you are fully capable of running at the front here? I wouldn’t do it if I didn’t think that. You need everything going in the right direction, but hopefully it will happen, because if not we’re wasting our time. So many elements have to come together. 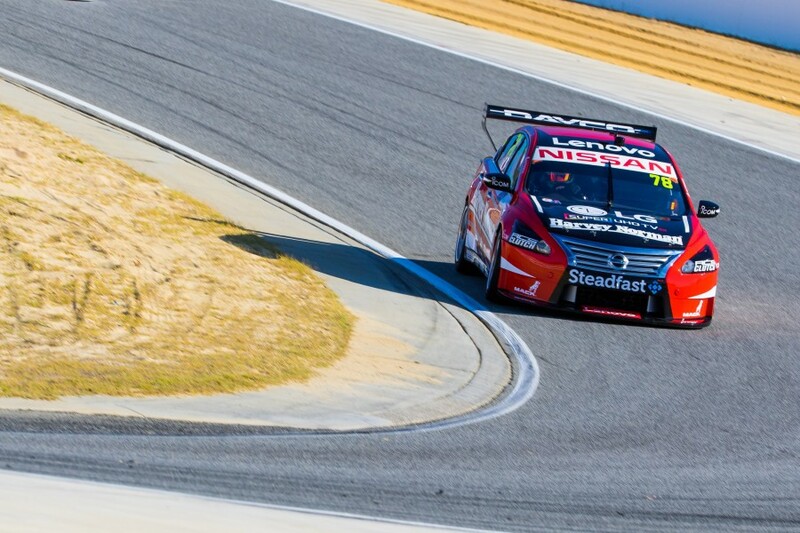 But I’ve proven in the past that I’m quick in a race car, so I don’t see why I can’t do it in Supercars as well. Lastly, has there been a clear highlight from the year that stands out for you? 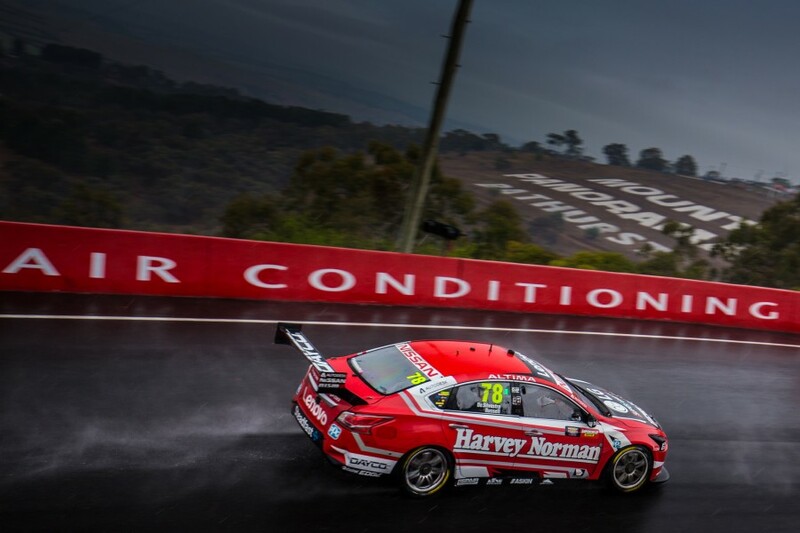 For me it was Bathurst. In the race we really moved forward and were in a good position when I messed it up. That was a good moment, because it showed that I am capable of driving these cars quick. Even though we didn’t get the result, it was pretty rewarding. It showed that once I know the track and how things are working, that life is a little bit easier. That’s what I want to be building on next year.